Friday, May 20, 2016 at 7p.m. join us at the Ukrainian National Museum for an Ivan Franko literary event. 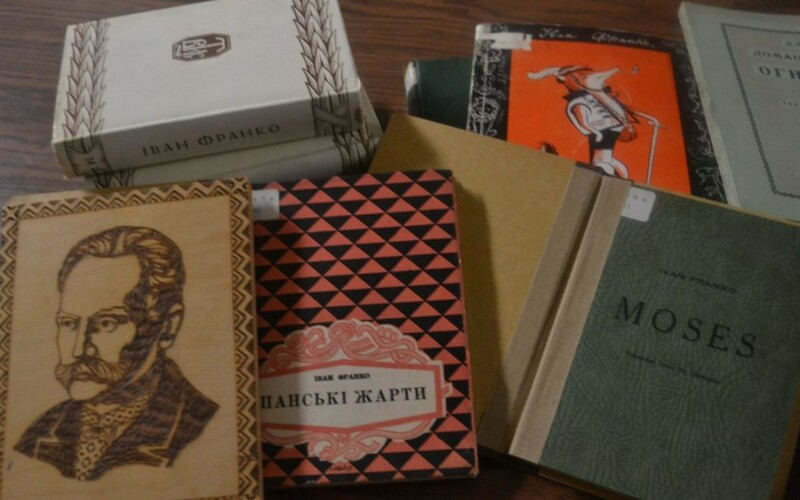 Come see the limited release books and hear Joseph Mikolayash recites “Moses” in Ukrainian. Ivan Franko wrote his first poem “Easter 1871” in honor of his father. He was a Ukrainian poet, writer, social and literary critic, journalist, interpreter, economist, political activist, doctor of philosophy, ethnographer, the author of the first detective novels and modern poetry in the Ukrainian language.